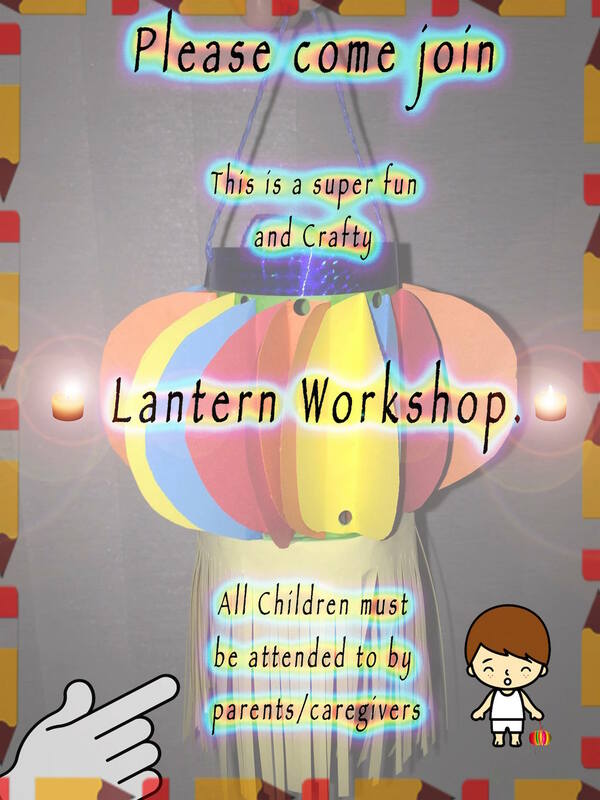 Come and join in the fun at Canberra’s winter festival lantern making workshop from 4 pm to 6 pm Saturday the 7th of July 2018. Held in Canberra’s CBD on Garema Place walkway / Circus tent. Workshop leader Justine has a beautiful style of lanterns to make that can be then carried around the festival after the workshop finishes. The workshop will be held from 4pm, all ages are welcome and children must be supervised by an adult. On Saturday the 14th and 21st of July there will be another chance to join in the fun for more lantern making workshops from 4pm to 6pm, held in Canberra’s CBD on Garema Place walkway / Circus tent. 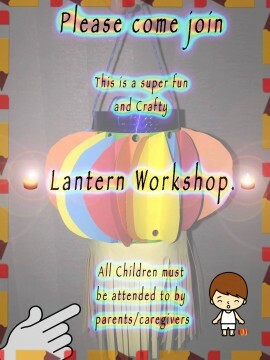 Workshops will be held by The Australia China Friendship Social and they will be happy to show you how to create a beautiful lantern which can be carried through the festival lights.